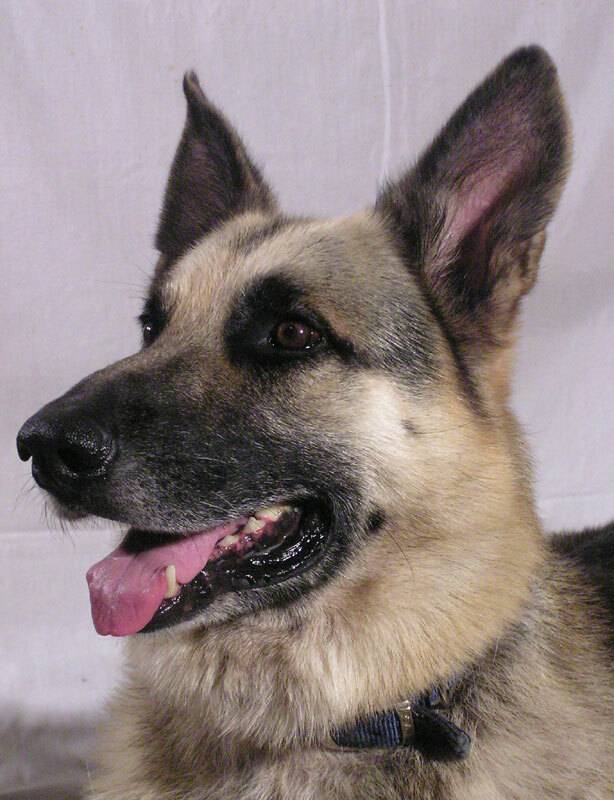 Treat the education of German shepherds are responsible for. Do not forget that this breed belongs to service dogs and in dire need of constant training, the opportunity to spend a lot of time outdoors and can not stand small spaces. By purchasing a German shepherd, you need to be prepared for the fact that you have a significant portion of his time to teach his dog to behave. Start to raise a German shepherd with himself. You will need discipline, fortitude and endurance, as well as uncompromising integrity. You must once and for all assert his authority for a puppy. In addition, any relaxation will lead to the fact that you lose all been able to achieve. 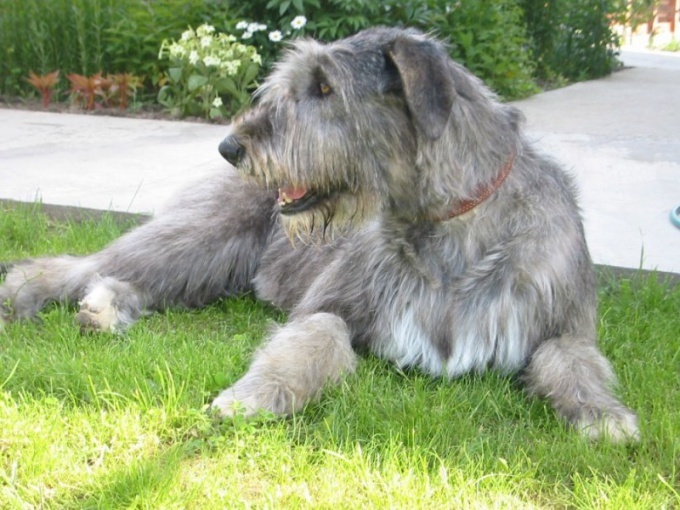 Treat your dog as a reasonable creature that just as we can rejoice and grieve. Patience and reasonable rigor in combination with a competent incarnation of the basic rules of education - only such a policy will lead you to success. 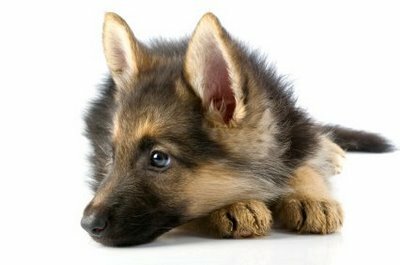 Raise a German shepherd from the first days of its appearance in the house, especially if you purchased the puppy. Don't delay training, train yourself and your household to regular lessons. Start with strict daily routine – set a time of feeding the puppy, scroll to certain times for walking. Mode is an integral part of the education of a German shepherd, so do not neglect this rule. Determine for a dog in its place. Consider where it will be, because it is desirable in the future to change it. This step align with the first exercise: touch the mattress or that will serve as a rug and say "Place!". Bring back the puppy and praise. Remember that threats and yelling will get you nowhere. To raise a German shepherd, not to grow aggressive and intimidate, and therefore a potential dangerous dog, you need to be patient, persistent, but calm and friendly. You are the leader, the leader of the pack, so you have to be fair. Articulate your team's maximum uniformly. 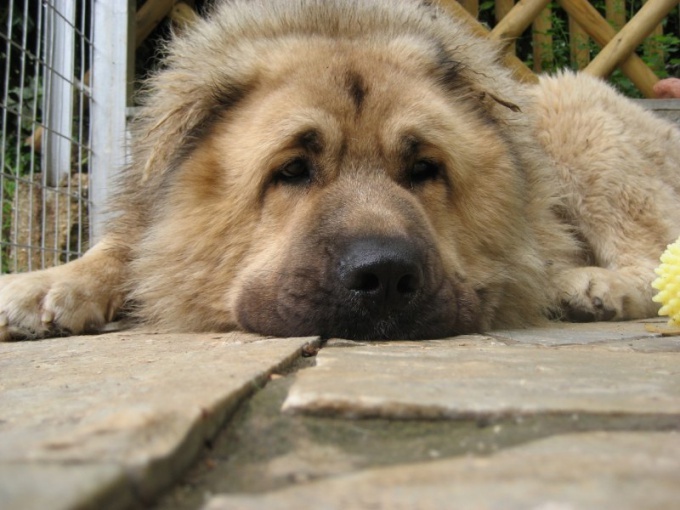 Dogs are sensitive to the words we utter to their sound, but not to meaning. "Lie", "lie down, Yes lie down you have" - all different sound signals. Develop one, which should be the command for your pet. This applies to any action which you require from the dog. Enter commands gradually. Do not attempt to educate the German shepherd through training her from all teams. This method is inefficient and can impair your relationship with your puppy. Start with the simplest and most basic requirements – teach a German shepherd to take a seat, to come back to you. The command "come" is one of the most important elements in the training of a German shepherd, it should strictly comply with this requirement. Another "simple" command – cessation of undesirable actions. It's often code word "fu". Go to the commands "down", "stand", "sit" and "fetch" only after verify the previous signals are strongly absorbed by the dog. Before the puppy is six months old, the best training is a game. Please note that during this period the puppy is still very playful and at first you will not be able to be in a desirable position for a long time. For it is in any case impossible to abuse. You are required to help him become more patient and learn to maintain a predetermined position until the next command. 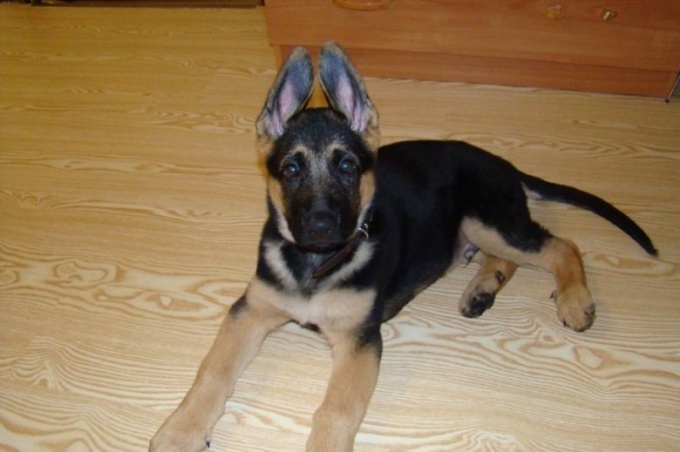 Breed German shepherd dog in accordance with its natural qualities. Service dogs must master a large set of commands, rather than the room. And be sure to take the opportunity to give the dog to practice with various objects such as barriers, hills, tires. Best of all of these purposes serve the dog Park. In case of impossibility to get to a place to make the necessary items on their own. Among dogs happen fights. In this case, it is best to use the command "come". 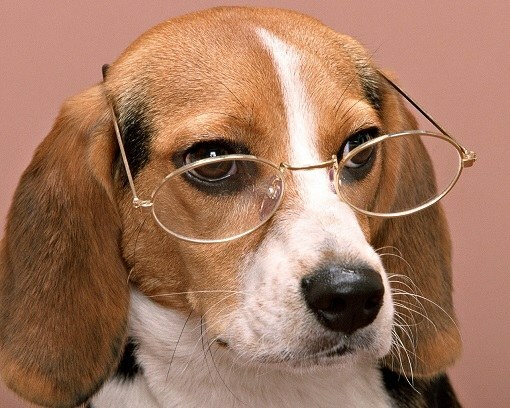 However, after returning dog in any case do not scold her. On the contrary, praise for the fulfillment of your requirements.